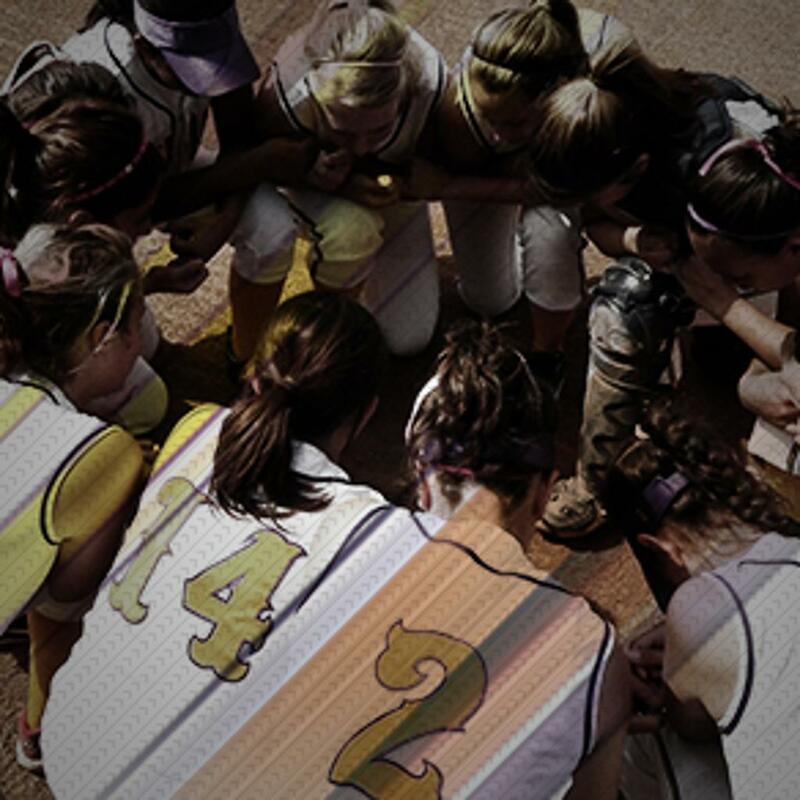 Register for our 4 week series and learn the basic FUNdamentals of pitching. During the 4 weeks we breakdown the pitching motion to include, grip, snap, circle, pre-motion, leg drive and LOTS of drills. 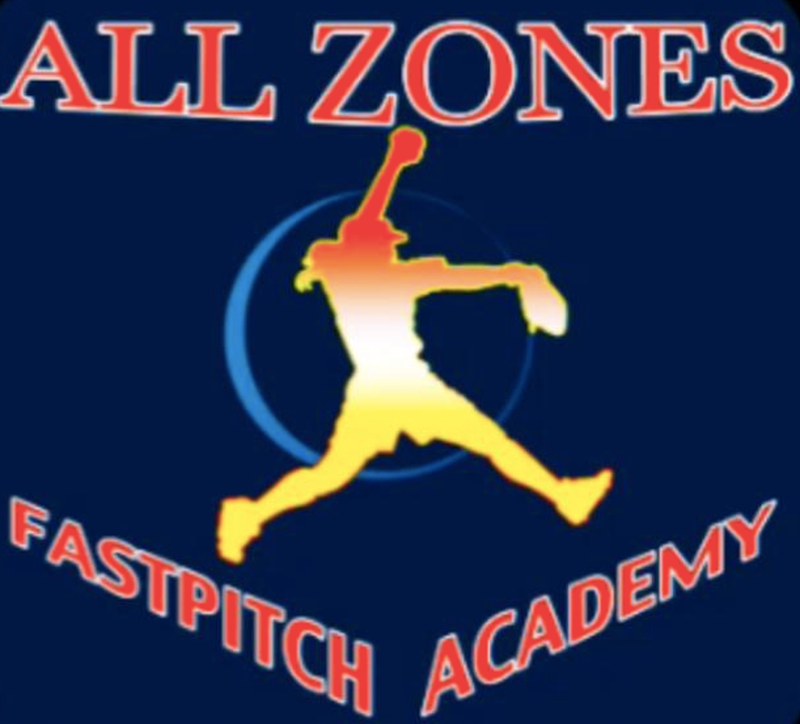 Instruction will be provided by All Zones instructors and led by owner Sharon O'Mara (Coach O). There will also be demonstrations by current students. As an added bonus, we also include an additional 30 minutes to the last session in August to provide all participants with an explosive movement session by David Mosley from David's Sports Performance in Dothan. SIGN UP ONLINE TODAY so you don't miss out on this great camp. All enquiries please contact Sharon O'Mara 334 6727259 or Brooke Powell 251 4638559. 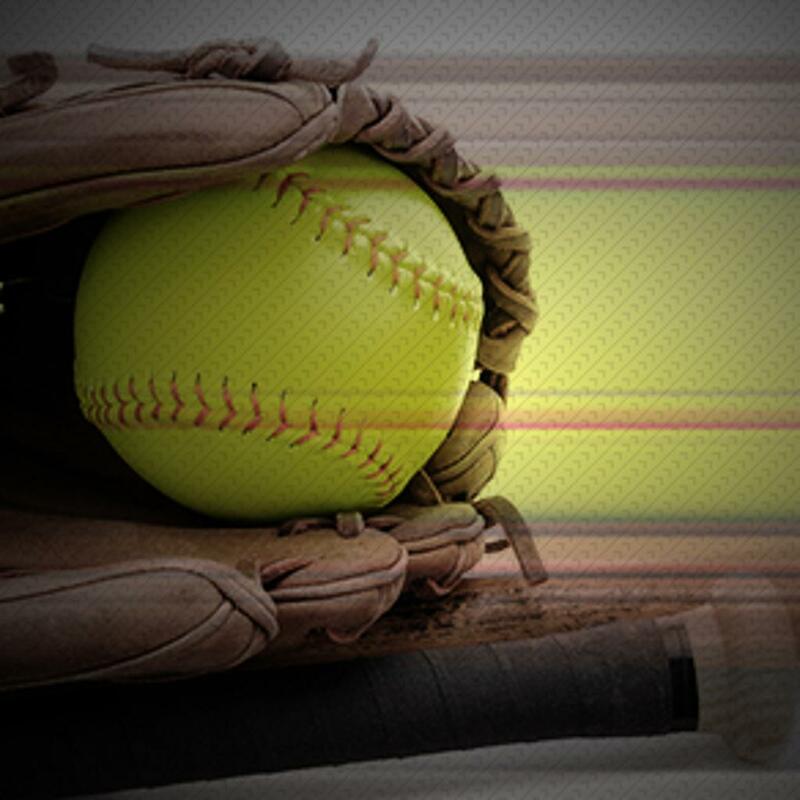 All Zones Fastpitch Academy has been established by Owner, Sharon O'Mara to provide exclusive training in Pitching, Catching, Hitting, Slapping and Fielding fundamentals to Fastpitch Softball Players in the Wiregrass and South Alabama Region. From Beginners to Advanced we will service all levels of skill and experience. There is no age limit and we welcome everyone. Our belief is to provide every girl the opportunity to learn and develop their skills in a positive, friendly environment, whilst providing the highest level of personal instruction. We have just upgraded our current facility to provide our students with a professional environment in which to train. Upgrades include - New Turf Surface, Air Conditioning, 5 pitching Lanes, Hitting Lanes, Retractable Netting system to allow for defense, speed and agility lessons. 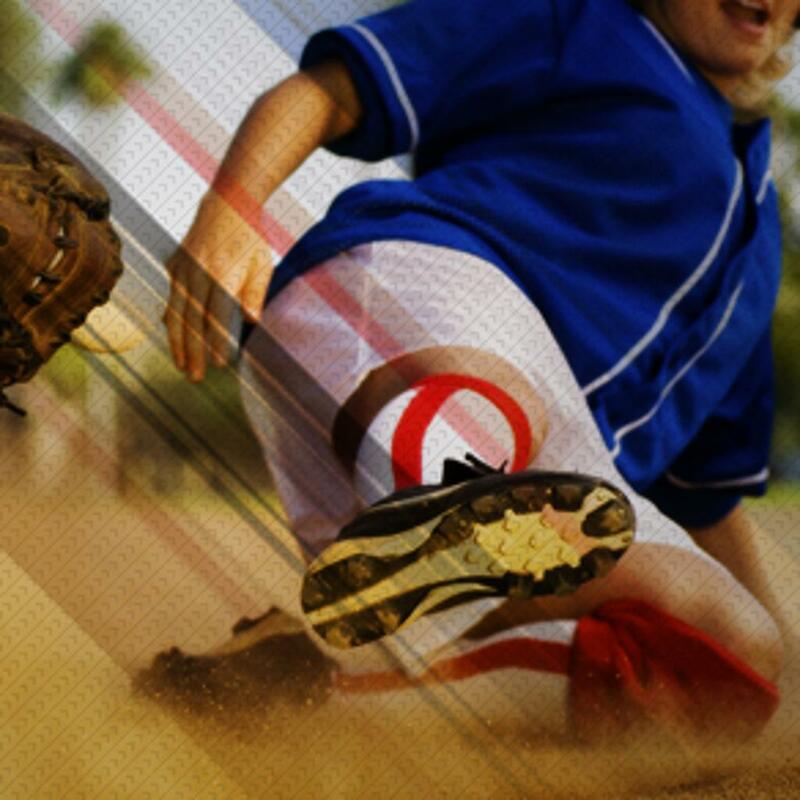 ©2019 All Zones Fastpitch Academy / SportsEngine. All Rights Reserved.